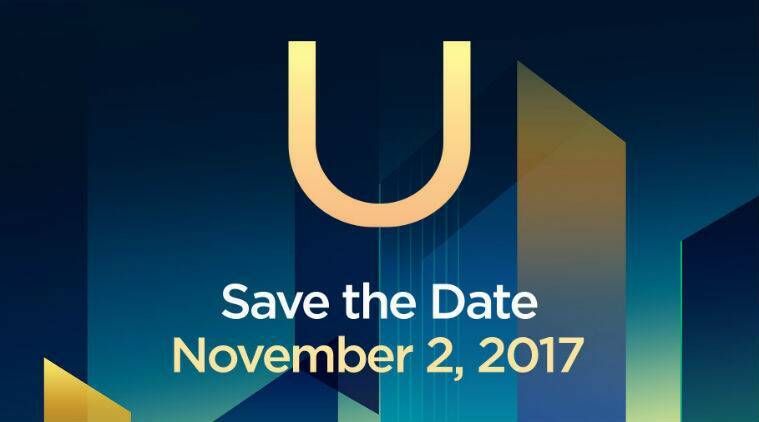 A video showing off the HTC U11 Plus and U11 Life has been uploaded on YouTube, ahead of November 2 launch. A video showing off the HTC U11 Plus and U11 Life has been uploaded on YouTube, pretty much revealing every possible detail about the two phones. The original video has since been taken down, but a third-party user has managed re-upload it. The video is in German, but one can easily spot the two phones which will likely to be showcased for the first time in Taiwan on November 2. First up is the U11 Plus, which will be getting a translucent option. It was first leaked by reliable leakster Evan Blass and now the video confirms the phone will have a translucent option too. So essentially, a wire coil can be seen through the phone’s back, hinting it will have wireless charging. The rear back now houses a fingerprint scanner, which is obvious considering the screen has thin bezels. The video also confirms the U11 Plus isn’t going to get a dual-camera system on the back, akin to the Galaxy Note 8 and OnePlus 5. Also, like the Pixel 2, the U11 Plus will take the advantage of the Edge sense squeezable sides. HTC U11 Plus will have a 6-inch 18:9 display, 4000mAh battery, Android Oreo, and will feature 128GB internal storage. HTC U11 Plus is said to cost 730 Euros (or approx Rs 54,885) in Europe. HTC U11 Life on the other hand is confirmed to get mid-end specifications. The phone will feature a 5.2-inch FHD 1080p display, Edge Sense, water resistance, Android Nougat, a 16MP front-facing shooter, and an expandable storage. This will be the first Android One-branded smartphone from HTC. It’s going to cost 300 Euros (or approx Rs 22,548) in Europe.